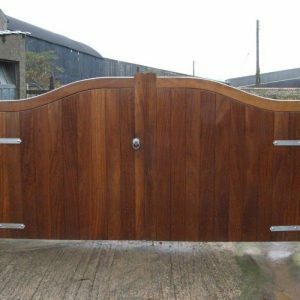 Driveway gates include traditional farm field gates and more ornate privacy gates such as the Windsor and Balmoral. 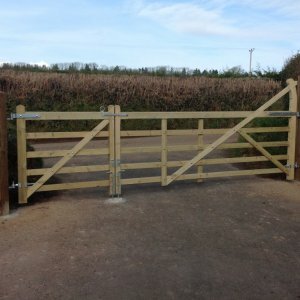 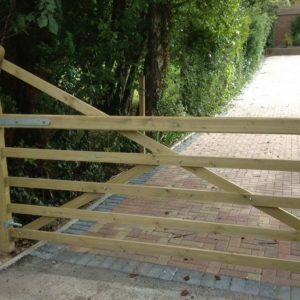 Our field gate style gates can be divided into three options, field gates, diamond braced and turned heel. 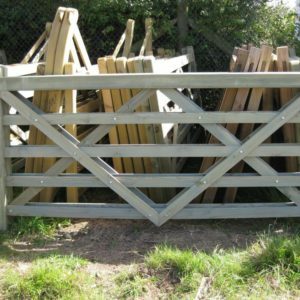 Traditional Field gates use square, sawn sections of timber and provide a sturdy product. 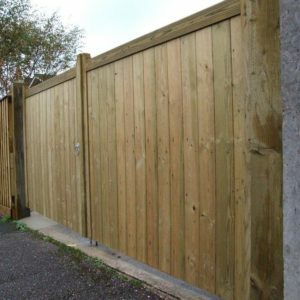 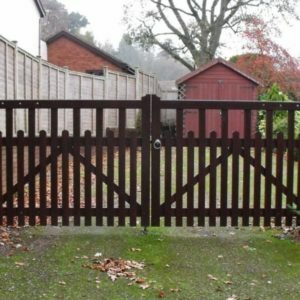 Diamond braced gates are similar in construction but use smoother, regulated timbers for a hand-friendly finish. 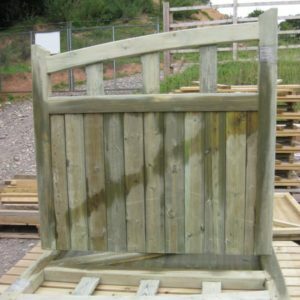 Because the turned heel has a stylish shaped extra large hanging stile it adds considerable visual impact.